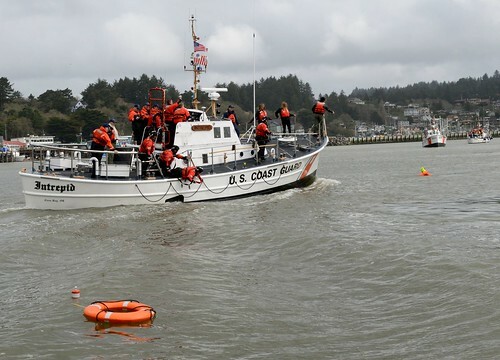 NEW ORLEANS – The Coast Guard medevaced a man from a cruise ship near mile marker 26, north of Buras, La., on the Mississippi River, Friday. 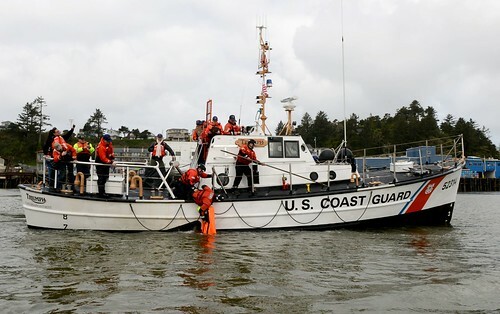 Coast Guard Sector New Orleans received a report from a watchstander with the Vessel Traffic System that a 64-year-old man was showing symptoms of a stroke aboard the cruise ship Triumph and requested a medevac. 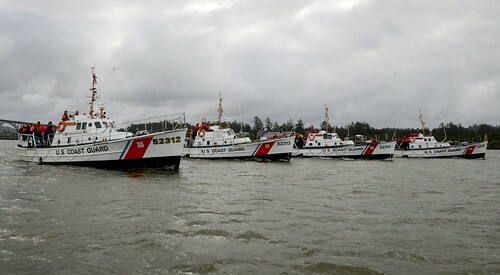 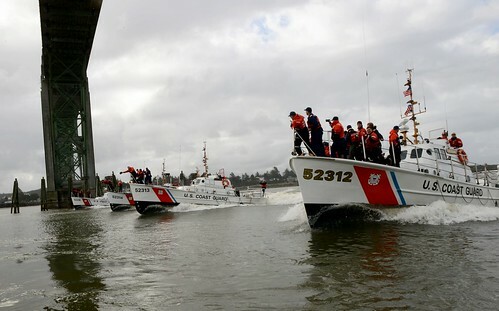 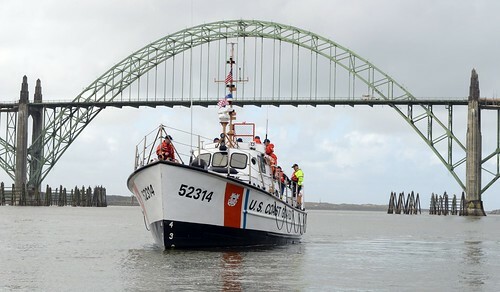 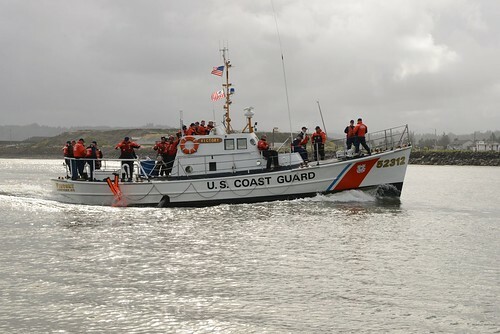 Coast Guard Station Venice launched a 33-foot response boat and crew to the scene. 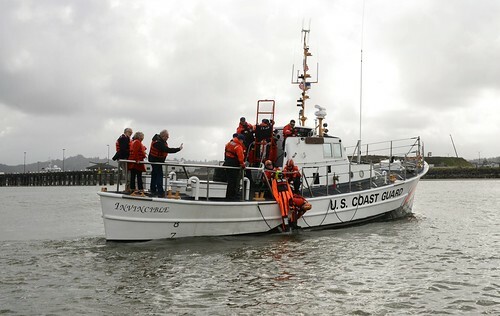 The crew successfully transferred the man off the Triumph and transported him to awaiting EMS in Venice, La.